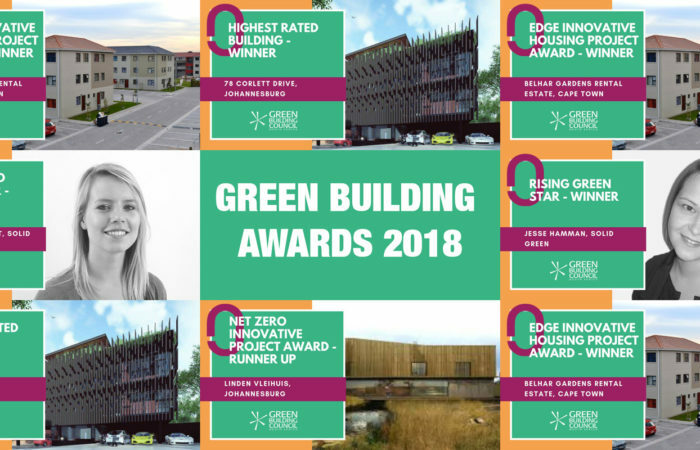 Solid Green took centre stage at the Green Building Council Leadership Awards, held on 4 October 2018 at the 11th Annual Green Building Convention’s gala dinner at the Century City Conference Centre in Cape Town. 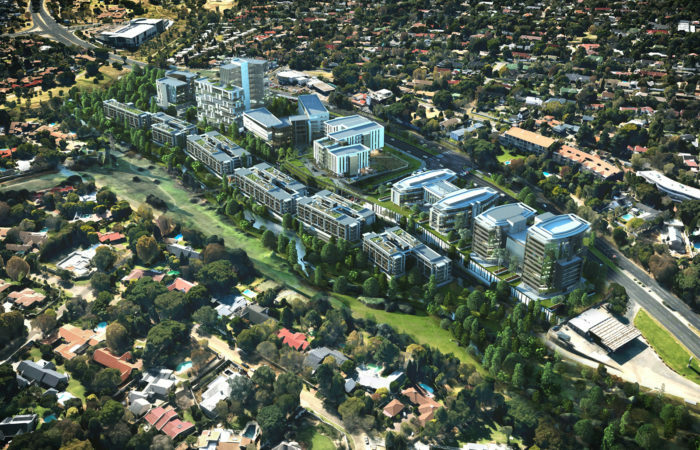 The Main Straight Office Park, Block C, owned by RPP Developments, and designed and occupied by Boogertman + Partners, has been awarded a 4-Star Green Star Design Office v1.1 rating. Solid Green was the sustainability consultant on the certification. 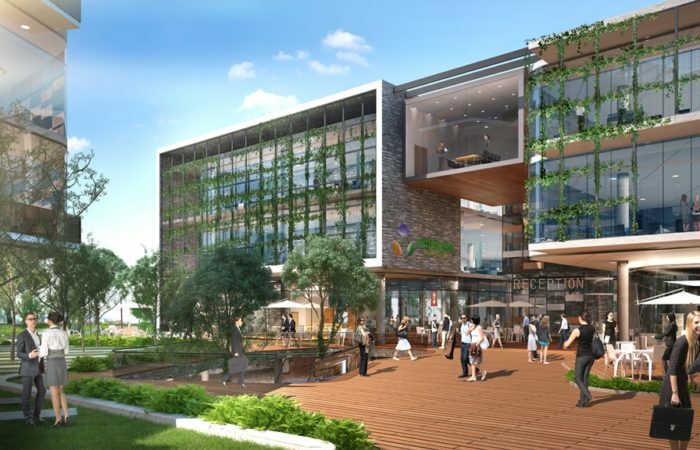 The Mon Trésor Business Gateway, a 13,500sqm office park in the district of Grand Port, has recently become the first project in Mauritius to receive a Green Star certification, achieving a 4-Star Green Star SA Office v1.1 Design rating in July 2018. 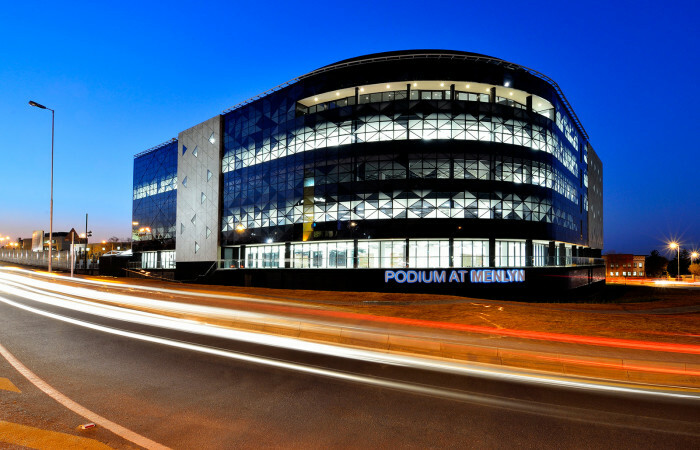 Solid Green scores its Half Century on Green Building Certifications! This year, Solid Green Consulting celebrates the achievement of more than 50 certifications, demonstrating the company’s ongoing leadership in the African Green Building sector. 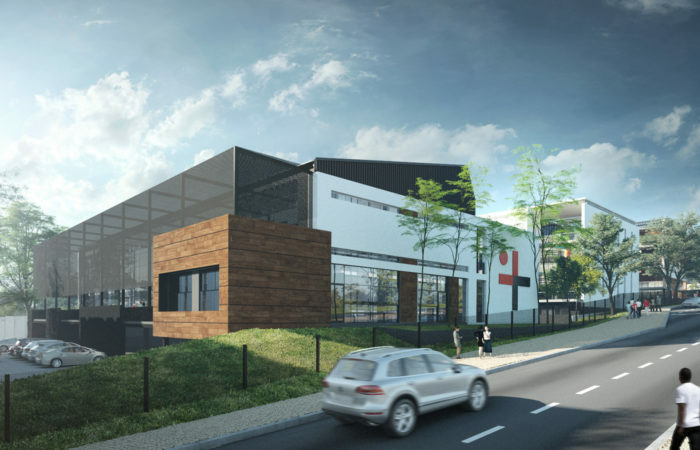 With the GBCSA certifying its 200th project in 2016 and with ten rating tools in operation, green building is quickly becoming the new ‘business as usual’ across all building typologies.